If neoprene rubber has been talced, this should be removed by washing with detergent or wiping with a solvent-soaked rag. Liquid Rubber can be applied directly to neoprene. Some swelling of the neoprene should be expected, but this will recover over time. The distortion resulting from the swelling will be greater if neoprene is thin and not adhered to a rigid substrate. A light sanding of the surface is recommended for better adhesion. No swelling will occur. The below substrates will require you applying the ProFlex primer first before applying the Liquid EPDM. 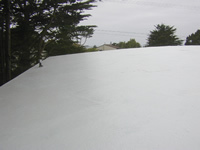 The primer acts as an acceptable substrate prohibiting any oils or asphalt from leaching into the EPDM over time. 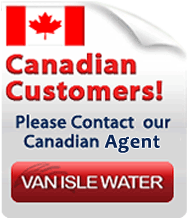 For years customers have been looking for a long-term solution to coat these types of surfaces only to discover that nothing really existed that provided any significant protection over 3-4 years. 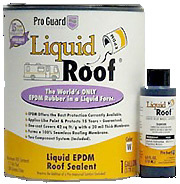 Now customers can use the Liquid EPDM rubber on almost any type of surface. 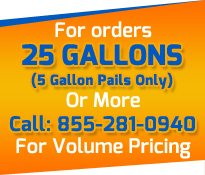 © Copyright 2015 EPDM Coatings LLC All Rights Reserved.